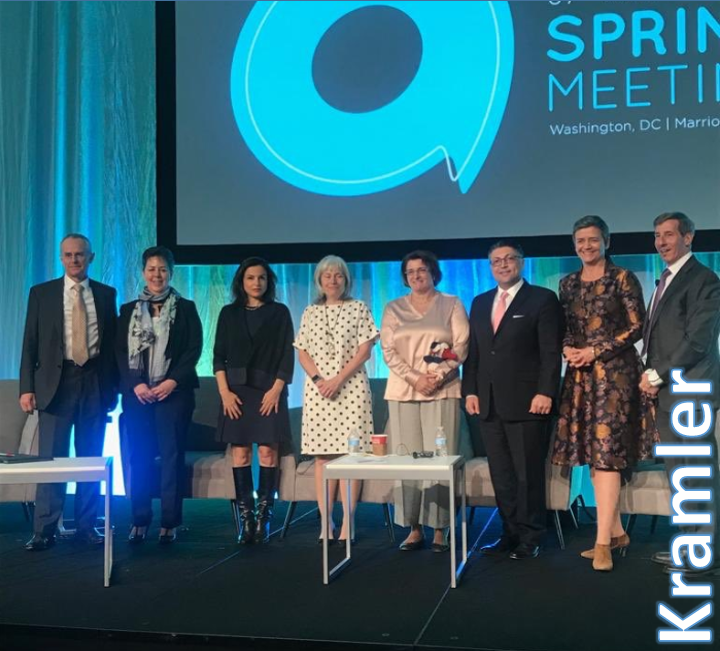 The Antitrust Spring Meeting of the American Bar Association (ABA) is often seen as the most important meeting of antitrust lawyers – even though it happens to take place in a jurisdiction that is not really at the forefront of enforcement at present. 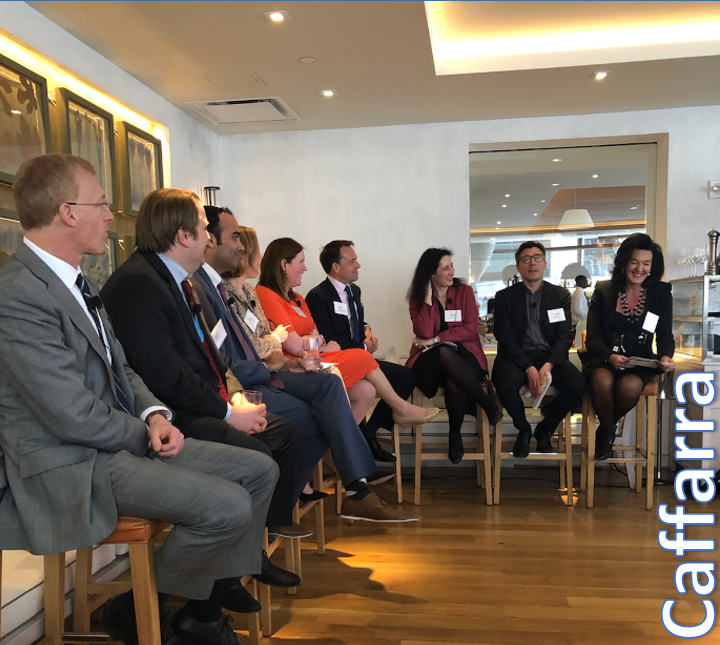 This time, the ABA meeting took place for the 67th time and it again drew a wow-crowd to Washington D.C.
D’Kart asked nine distinguished participants for their “key take-away message” in one sentence. Well, since there was a lot to take away, a couple of more sentences were allowed, too. If you were not there, here is what you missed. And if you were there, this is what your colleagues saw and heard! Thanks to this impressive club of contributors for sharing thoughts! (This is best read on a large screen. If you look at this post on a smaller device please hold it horizontally to view the individual posts of our great guest contributors in full – sorry for the inconvenience, we are still trying to become digital giants at our Institute…). I participated in the debate whether price-fixing or unilateral conduct stifling innovation is the greater antitrust evil. A vote of the audience taken at the beginning of the debate showed that a small majority found price-fixing to be the more serious offense. A second vote, conducted after the debate, showed a rather large majority in favour of the proposition that price-fixing is the greater evil. It appeared that the audience might have been swayed in part by the proposition that a global perspective demands a priority on enforcement against price-fixing, in light of the greater consumer harm particularly in less-developed economies from price-fixing of basic commodities compared to stifling of technological innovation. 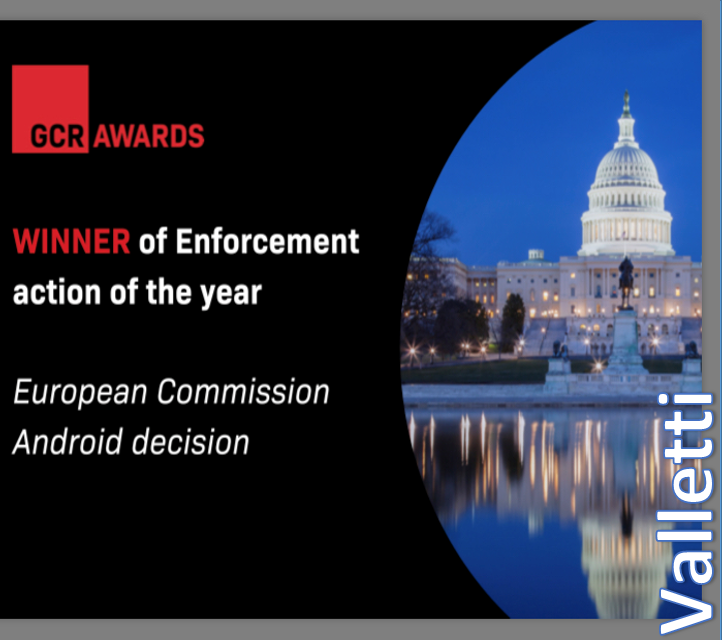 Nonetheless, the vote was a bit surprising in light of the major focus of the overall Spring Meeting on unilateral conduct in the digital realm. 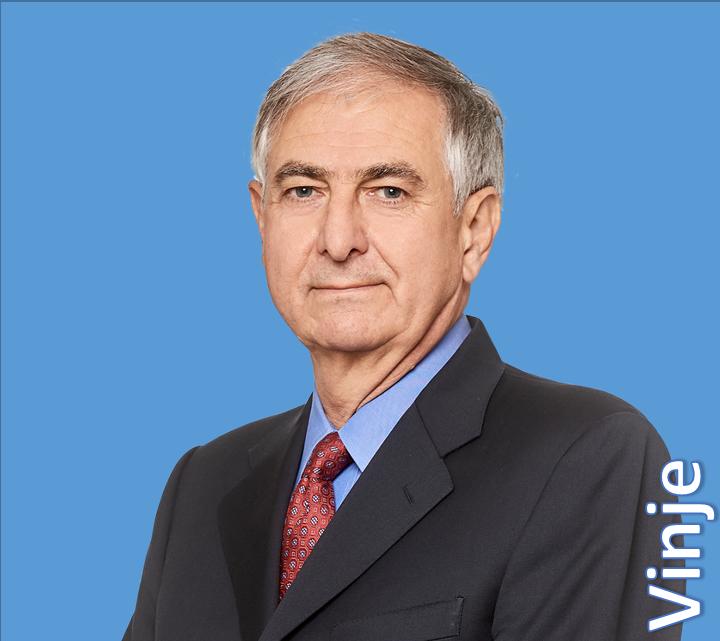 Thomas Vinje is Partner and Chairman of Clifford Chance's Global Antitrust Practice. Key take away: super-conservative panels - we are doing just fine, we have the tools, let's spend years figuring out the problem because we don’t know yet for sure what we are trying to fix, competition cannot solve all the problems in the world (privacy, data, democracy and all that) so let's wait a bit longer and report back next year. Killer acquisitions? Not quite sure what they are (even in pharma, my panel…). Meanwhile, across the road we had a "real" and exciting conversation with people who think we can do the right thing, now (great to have Rod Sims there, too). Oh, and The Economist got wind of the theme and wrote “while America dithers the Europeans are acting: Europe is edging towards cracking the big-tech puzzle”. But it’s a global issue and we need a “Big Conversation”. Cristina Caffarra is the Head of CRA's European Competition Practice. The elephant in the room (not the one knitted by Commissioner Vestager and handed over to ABA Spring meeting co-chair Renata Hesse) was how the US agencies (FTC and DoJ) would position themselves in the now global debate (see developments in Japan and Australia) on enforcement and regulation with regard to online platforms. Views ranged from the need to carefully observe to the need for bold action. It was also interesting to see that the GDPR is widely discussed and might become the EU’s number one regulatory export soon. ABA meetings are a great way to exchange with peers on the sidelines and get an overview of developments that one did not have the chance to follow closely. Interesting for its persistence over the years is also the rivalry between US and EU enforcers. Having presented the Article 82 review during the 2006 ABA Fall plenum, it seems not much has changed in 2019. Commissioner Vestager did a good job, however, in answering some of the more critical questions, and she rebuffed some of the misdirected US criticism regarding EU efforts on platforms for example. Certainly prominent EU cases, including the Siemens/Alstom prohibition, played a major role this year. And who would have guessed that Vestager knits? 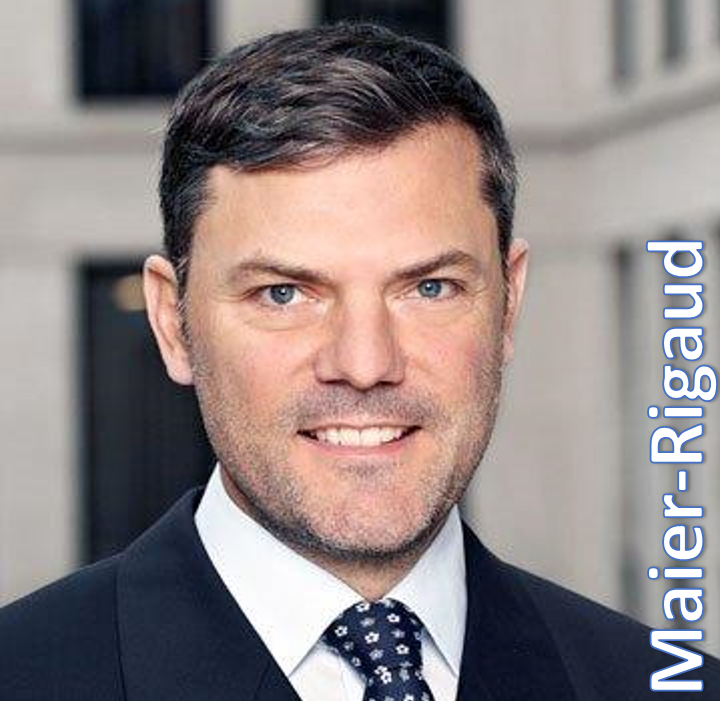 Frank Maier-Rigaud is Managing Director and the Head of NERA's European Competition Economics Group and a professor at IESEG (LEM-CNRS) and Université Catholique de Lille. 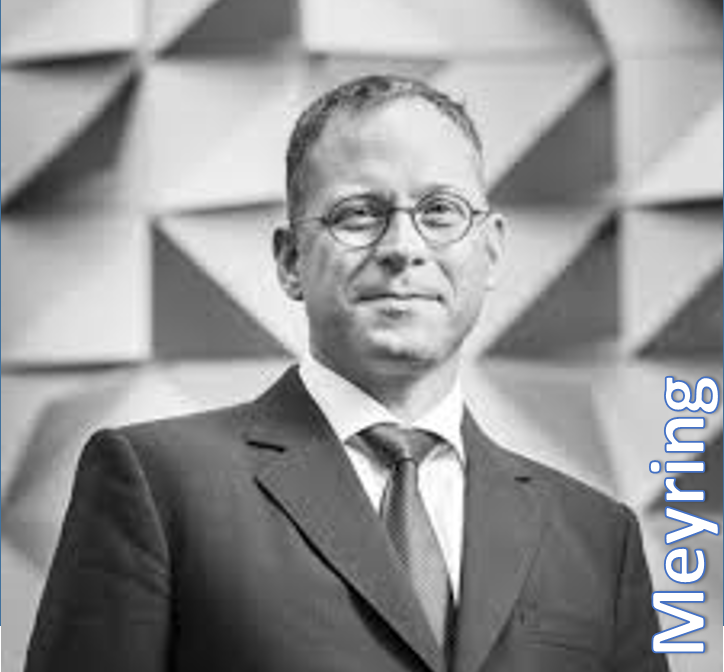 Bernd Meyring is the Managing Partner of Linklaters LLP, Brussels. Me: Really delighted DG Comp is getting this award. Question: But the decision is not out yet! Tommaso Valletti is the European Commission’s Chief Competition Economist. He is Professor of Economics at Imperial College Business School. Big Tech dominates the discussion, whether Big Tech dominates the relevant markets is by no means certain and needs to be assessed carefully on a case-by-case basis. 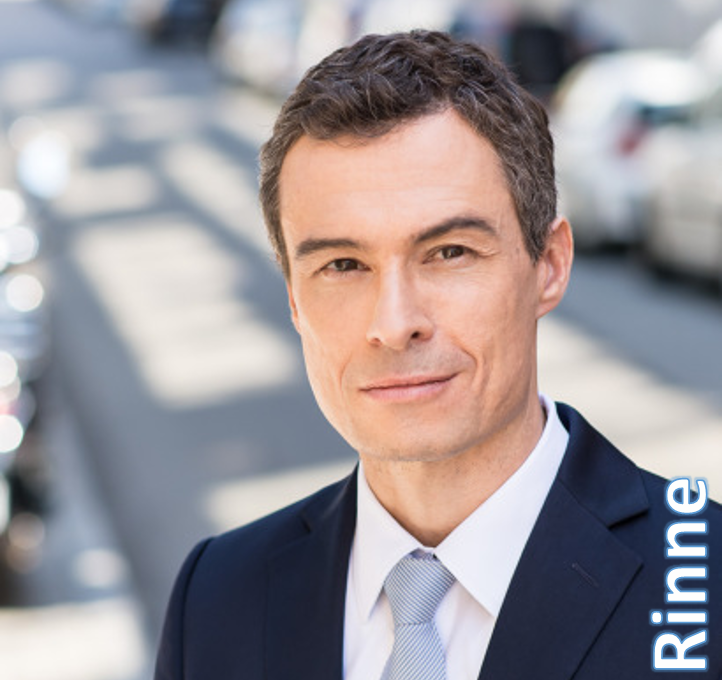 Alexander Rinne heads the European antitrust practice of Milbank. I attended (and spoke at) the “ABA fringe event" organized by Cristina Caffarra. This was one of several moments during the conference when I felt the conversation was different this time around. In past years the baseline view seemed to be that rigorous enforcement was a quaint idea and the monopolists could hold it off without much difficulty. Now there is appreciation that societies and voters may not like that outcome, and might drastically change the rules of the game. The need for new perspectives and new tools, and the idea that we might have missed some important problems, is rising in the general consciousness. It’s a big change! 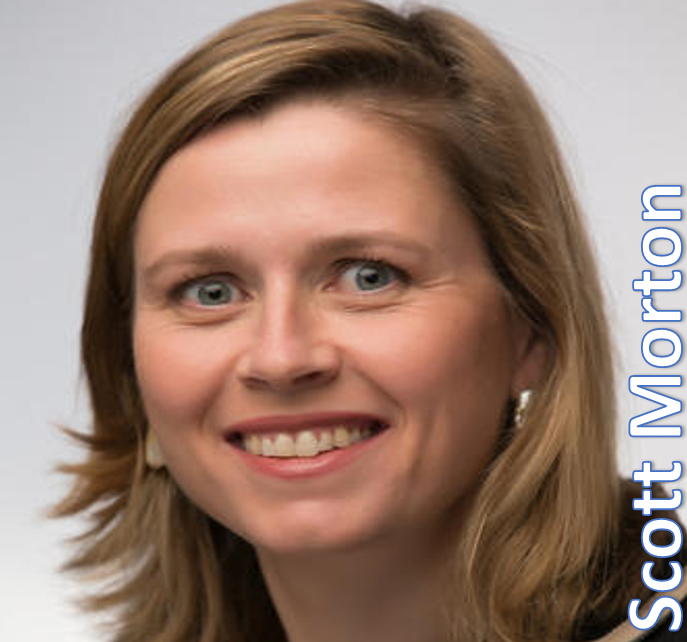 Fiona Scott Morton is the Theodore Nierenberg Professor of Economics at the Yale University School of Management. Apart from my daily cinnamon bagel in a famous, competition and state aid law affected US coffee shop, my personal highlight was the opportunity to have in-depth discussions with EU officials. They seem to be much more relaxed when they are in the US. After an interesting session about restrictions in the online world, I had an informative discussion with Thomas Kramler about keyword bidding arrangements regarding Google AdWords. While I would like to believe that I talked with him for hours (which probably and realistically was only a couples of minutes), I very much appreciated that he took the time to discuss several scenarios. The Commission seems to follow a strict approach with hardly any possibility to justify keyword bidding arrangements of brand owners and distribution partners, despite the fact that in the good old offline world, non-compete obligations between suppliers and retailers were generally accepted. 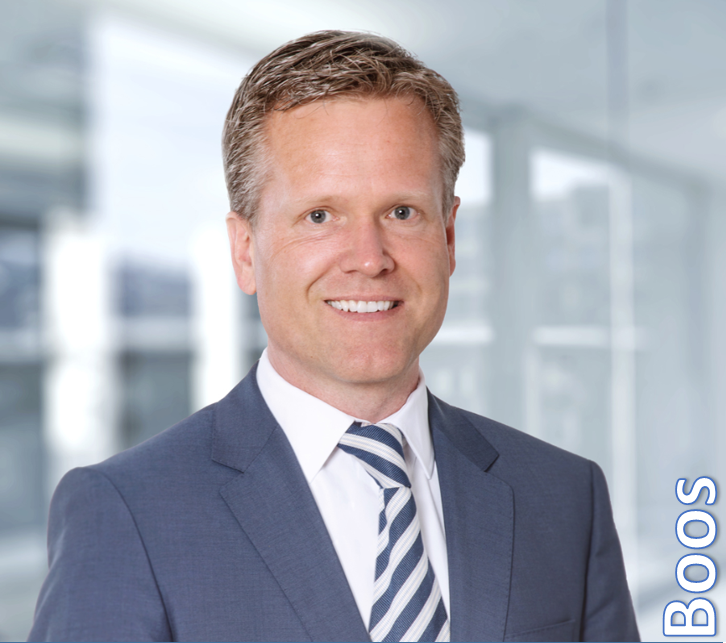 Andreas Boos is a partner of Buntscheck, Munich. National Industrial Strategy 2030 – Relax, take it easy! ﻿Miba/Zollern: The next ministerial authorisation of a banned merger?